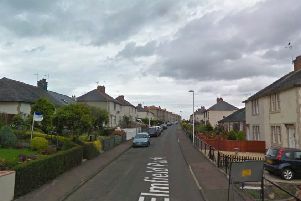 Police have arrested and charged a 22-year-old man and a 19-year-old woman following the recovery of a large quantity of cocaine and crack cocaine in Dalkeith. The pair were arrested yesterday following the execution of a warrant at an address in the town's Wheatsheaf Lane. A police statement released today said: "We recovered a quantity of cocaine and crack cocaine with an approximate value of £33,000. Almost £2000 in cash was also seized." 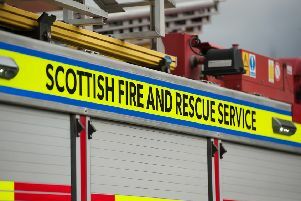 The man and woman were subsequently charged in connection with this and will appear at Edinburgh Sheriff Court today. Detective Sergeant Jordan Sharp of Dalkeith’s Criminal Investigation Department said: “The supply and misuse of drugs devastates lives and has an adverse impact on our whole society. “This was a large recovery which has resulted in these drugs being taken out of circulation. Those with information about drug supply and misuse are asked to contact Police Scotland on 101 or anonymously through Crimestoppers on 0800 555 111.